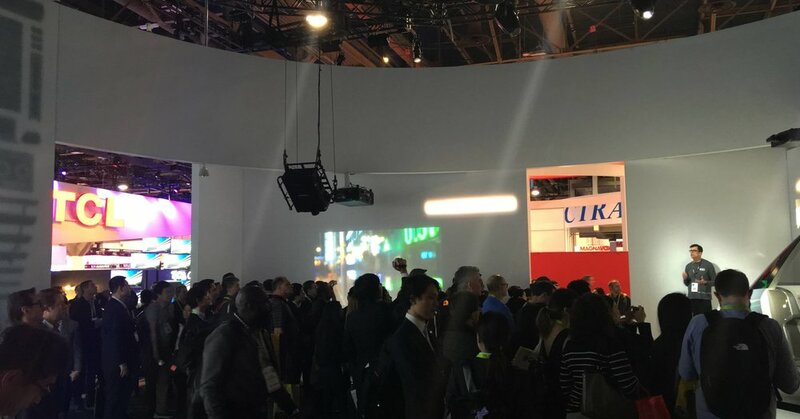 Las Vegas, NV- Professional trade show booth presenter Don Colliver delivered effective and exciting presentations for Panasonic at CES 2018 in Las Vegas, NV. From January 8th through January 12th, 2018, Don delivered four 7-minute presentations per hour, matched with existing video. CES 2018 was held at the Las Vegas Convention Center. Panasonic booked Don through CMT, a trade show presenter agency.